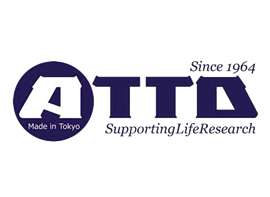 ATTO Corporation is a scientific instrument developer and manufacturer for protein/nucleic acid research. Long been providing Polyacrylamide Gel Electrophoresis Devices, PAGEL(precast gel), Perista(R)Pump, Printgraph (Gel Documentation System), Ez-Capture (Imaging System for bio/chemi-luminescence detection), etc. and the products have been used in many of laboratories in Japan and other countries. ATTO also has released new analytical tools for gene expression study as Cellgraph, Kronos Dio, Luminescenser Octa, Cluc, etc. in these days when the protein/bio-molecule research has making great advance every seconds. 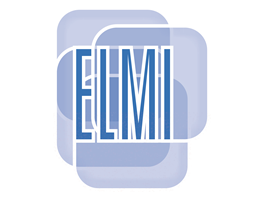 ELMI Ltd. Is a leading laboratory equipment manufacturer in the Baltic States and Russia operating since 1989. Our focus is supplying the industry with state-of-art technologies of extra quality and performance at reasonable price. 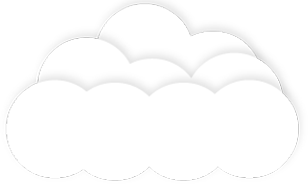 Product range is constantly updated to fit the very latest and modern techniques and customer desire. The up-to-date business management methods used by ELMI allow us to operate with low costs and response to market needs very fast. ELMI products are produced in the best manufacturing environment and meet strict quality controls that allows to keep satisfying customers throughout the years. Its all because we love technologies! Wealtec is a global life science instrument manufacturer committed to unveiling the wonders of science through innovation and technology. Our life science research tools offer scientists worldwide reproducible and reliable results across a broad spectrum of research applications. The high quality, user-friendly instrumentation coupled with "best in class" customer service provides peace of mind for your discovery quest. Wealtec is a privately-owned company founded in 1998, with the ambition to become a quality product supplier of life science research instrumentation. Our in-house research and development team with its excellent electronics expertise strive to continuously develop innovative research grade apparatus for routine laboratory needs. To ensure premium quality, business processes and quality control comply with ISO 9001:2008 standards and CE certification. With continued customer feedback, we keep abreast of current applications needing to adapt to changing market trends. 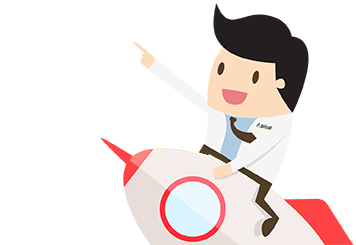 Our research tools are used in the fields of functional genomics and proteomics applications. These include routine laboratory apparatus, gel electrophoresis and blotting instruments, imaging systems, life science grade Spectrophotometer, gene delivery systems that are designed in the US and made in Asia to bring value to the research community. 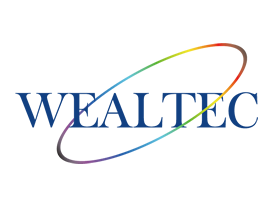 Wealtec's collaborative spirit extends to our openness to dialogue and share experience, technology, and applications with researchers and customers through application notes, technical bulletins and experimental cookbooks available for download on the website.